After World War 2 it took a long time to get rid of authoritarian attitudes. In Australia, children were often victims of officially sponsored violence. There were several scandals - the so-called 'Stolen Generation'where aboriginal children who were taken from their parents. 'Child Migration' schemes meant that orphan children were imported and sent to abusive institutions. The discovery that many underprivileged children were being fostered into abusive homes and the fact that neglected, disturbed, and delinquent children were being treated in brutal reformatories were a shock to the nation of Australia. State governments have had to set aside hundreds of millions of dollars to pay compensation to those who survived. It is difficult to believe the intense cruelty that was meted out to these young boys. 'The Cage' is the fictional story of two such juvenile detention institutions. They didn't reform kids, they created the some of the most vicious criminals in Australia. 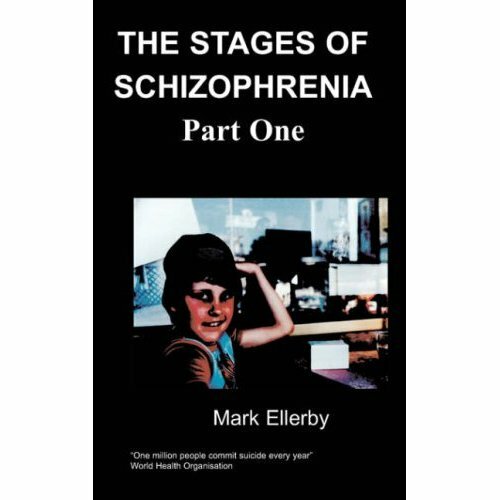 This book describes how many of the children committed suicide, went insane, or became serial killers. This is a very strong and, at times, disturbing book which, despite being a work of fiction, exposes the state-sponsored criminal abuse of an entire generation. Geoff was born in Jersey, then under German occupation, during World War II. Soon after the war, his family moved to Brisbane, Australia. He was educated at All Souls’ School, Charters Towers – a rather traditional boarding school after the English style. He had a way with words, and was a skilled debater. After secondary school Geoff took to teaching, graduated, and then obtained a post-graduate diploma in Aboriginal Education. For the next thirty years, he lived with remote aborigines in the Great Western Desert, firstly as a primary school teacher, and later as a School Principal and Administrator. During this time, he took up writing, mostly short stories and film scripts. It was a good way to while away the lonely hours of the desert evenings. Returning to the Northern Territory, Geoff was asked to write 13 episodes of 'The Jabiru Trail' for the North Australian Film Corporation, and created the initial stories for 'Police Rescue'. He also wrote 'Extinct, but Going Home'. Retiring from Government service, he founded 'Young Actors World' to teach kids to act for commercials and feature films. He also took up advertising and ran “Top End Fliers” – one of the largest advertising distributors in the Northern Territory. Diabetes and Heart surgery made Geoff retire from active life, and he settled in the mountain town of Stanthorpe, Queensland, where he lives quietly writing science fiction and film scripts for teens and young adults. Geoff has a long-term interest in child welfare and has fought hard to get decent facilities built for them juvenile prisoners across Australia. He remains a committed advocate for children’s’ rights. His stories, which are often rather gritty, are often based on fact. I came back to consciousness lying on a blanket. A group of men stood around me and lifted me to a stretcher. I closed my eyes and tried hard to get back to the land of black silence. The ceiling moved over my head as I was wheeled along the corridor. I tried to move, but nothing happened. Everything was turning inside out, and I felt completely weird. I couldn’t speak or call out. Everything I looked at with my left eye was bright and shining with a halo of light, while my right eye saw things normally. Later, I found out that I’d had a minor stroke. Sick bay was not an option, so they transferred me to the town’s hospital. They didn’t want to take me from the institution, but they had no choice.